After an unintentional confirmation only recently, Ubisoft has officially confirmed an open beta for The Division 2. Following the private beta that is available only to those who preordered (save for a lucky few), the open beta will be open to all players. Taking place over the course of a weekend, the beta will begin on March 1, 2019 and will ends on March 4th. Specific times have not been given. As of right now, there’s not a lot of information available on the open beta quite yet. We probably won’t see a huge change from the private beta, which had plenty of content available for players. 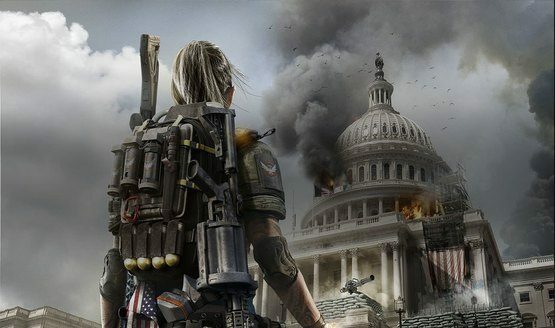 While the first day of the private beta gave players a chance to get their footing in The Division 2, the second day opened up some endgame content. The open beta should follow the same formula, though we’ll see if any new content will be added. One change that many are hoping to see from the open beta is a fix for all the problems that occurred during the private beta. The chief problem was the game unexpectedly crashing after, of all things, extended play sessions. Ubisoft was aware of the problems, so hopefully they won’t be a major issue, especially since this beda will have a wider audience. We still have to wait to hear more details on The Division 2 open beta, like official start times and content. However, we do know its coming, so get ready to head into Washington D.C.